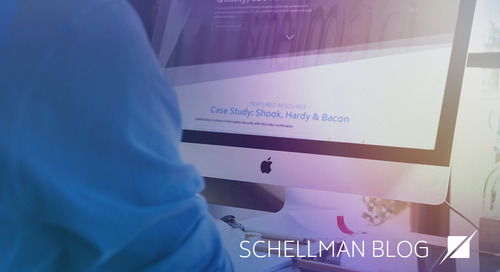 In recent weeks, the Schellman FedRAMP team has noticed a significant uptick in the number of calls from cloud service providers (CSPs) seeking information on the Federal Risk and Authorization Management Program's assessment processes and services. Moreover, we have noticed that the tone of those calls has changed from curiosity to concern and, in many cases, utter panic. So what is happening? First, a quick recap: FedRAMP is the federal government's risk and security assessment program for cloud-based services as part of the "cloud-first" initiative and was designed to make the assessment process more efficient by providing a "do once, use many times" framework. The program standardizes the risk assessment process for every federal agency. 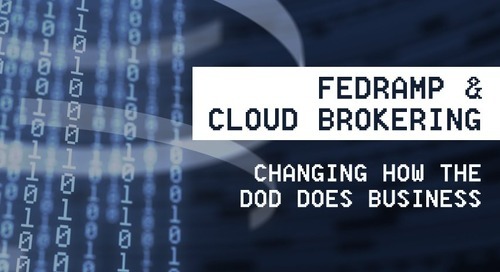 Prior to FedRAMP, each agency conducted its own risk assessment for each procured cloud service, which led to multiple and redundant security assessments for identical services. However, now a CSP that completes a FedRAMP assessment and obtains an authority to operate is eligible for procurement by any federal agency (with a few caveats). Therefore, both the cloud-first initiative and FedRAMP have pushed federal agencies to work with third-party CSPs. And those CSPs, based on the Office of Management and Budget's policy memo, must be FedRAMP-compliant by June 2014. OMB has already begun monitoring federal agencies for the use of non-compliant CSPs through a process called PortfolioStat. After the June 2014 deadline, agencies that are still working with non-compliant CSPs will be subject to a complete IT investment portfolio review by OMB. Agency leaders are realizing that time is running out to buy and implement FedRAMP-compliant systems, and as of today, they have only nine authorized CSPs to choose from. The number of new and existing CSPs undergoing FedRAMP authorization will only increase in the coming year. But providers and agencies alike would do well to understand just what that process entails. On the upside, the push for FedRAMP compliance will open a vast new market of agency customers that are required to purchase cloud services. However, the downside is going to be the challenge of CSPs obtaining FedRAMP compliance within a very tight time frame. I can't stress enough that implementing FedRAMP is no easy task for a CSP, especially one that has not sold services to an agency in the past. It is not a check-the-box exercise that can be done in a month or two, and it is not comparable to an examination under the SSAE 16 or SOC 2. This is probably one of the most in-depth compliance exercises that an organization can attempt. 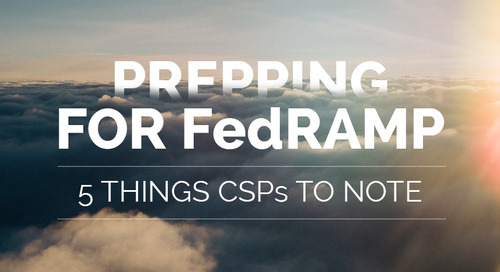 Here are 10 steps that CSPs can take today to move toward obtaining FedRAMP compliance. 1. Review the "Guide to Understanding FedRAMP." 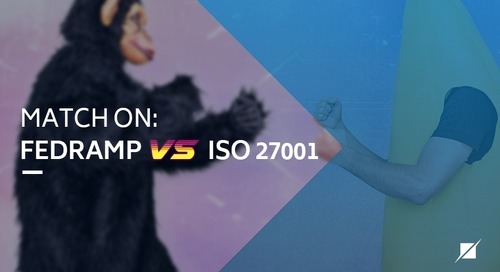 This document provides a wealth of information for CSPs, including how to document their System Security Plans (SSPs) and what to expect from a FedRAMP assessment. It is available at FedRAMP.gov. 2. Download the FedRAMP templates. At FedRAMP.gov, the General Services Administration has also provided several templates, presentations and instructional documents to help CSPs begin the process of becoming FedRAMP-compliant. In particular, download the SSP to understand the level of effort it will require. 3. Create a project plan for populating the SSP and supplemental documentation. 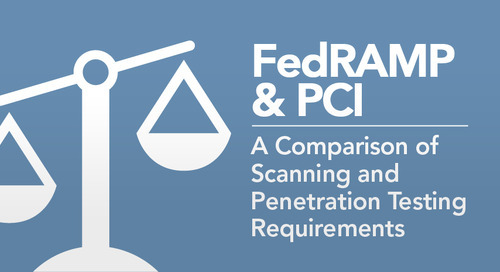 The SSP is regarded as the centerpiece of a CSP's FedRAMP compliance. It is a 400-page template in which a CSP must provide information on its system inventory, boundaries and controls, which must satisfy the 298 control requirements derived from the National Institute of Standards and Technology's Special Publication 800-53 Revision 3. Creating the SSP, along with control mapping and implementation, could take several months. The FedRAMP Program Management Office and Joint Advisory Board will put you in a holding pattern until you have a completed SSP. 4. Determine your system's security categorization level. 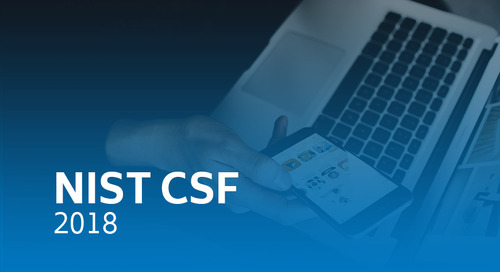 Using the FIPS 199 Categorization template, a CSP must assess whether its system falls into a low or moderate security category, which determines the set of applicable FedRAMP security controls. 5. Submit a FedRAMP Initiation Request or obtain an agency sponsor. 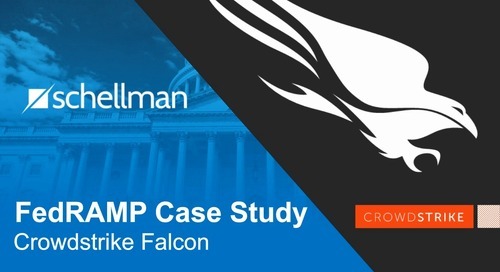 There are two paths by which CSPs can become FedRAMP-compliant: either through the FedRAMP PMO or through a sponsoring federal agency. 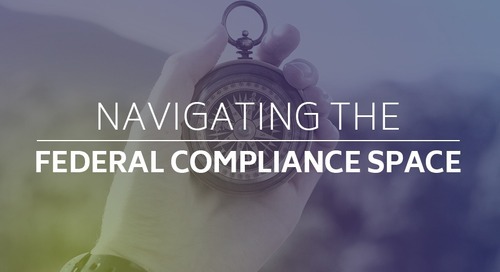 If a CSP has an existing relationship with an agency or an interest from a potential customer, the CSP can navigate the FedRAMP process directly with the agency by obtaining a sponsorship. 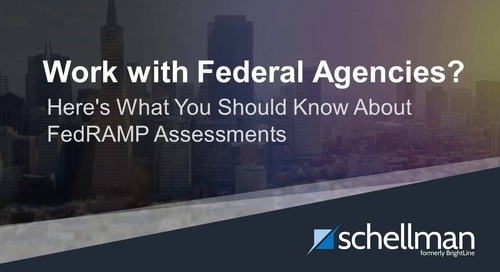 Without an agency sponsor, CSPs must submit a request to the FedRAMP PMO and enter the queue of CSPs waiting for approval to begin a FedRAMP assessment. As of today, more than 100 CSPs are in the PMO queue. 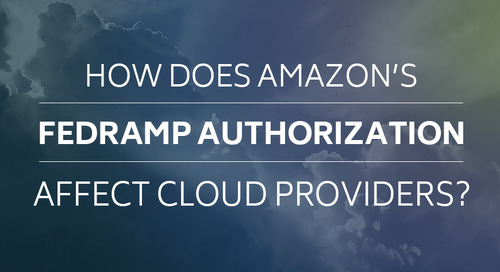 By using an agency sponsor, as Amazon Web Services did, a CSP could trim the FedRAMP process by several months. However, CSPs will face certain issues if they choose the agency sponsorship route. Before going down any path, they should speak to a registered third-party assessment organization (3PAO) and the agency involved. 6. Compile policies, risk assessments, and internal and external security assessments. 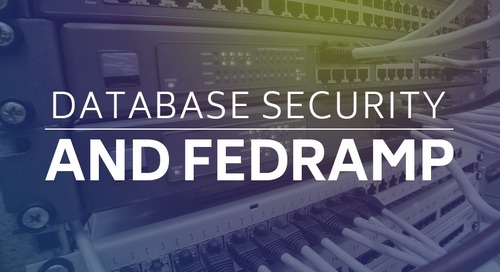 A major focus of FedRAMP is to help ensure that CSPs have policies and procedures governing the employees who perform IT security responsibilities and processes for performing risk and security assessments. The information in a CSP's policies and assessments will become the basis for its SSP. 7. Map your system inventory and boundaries. 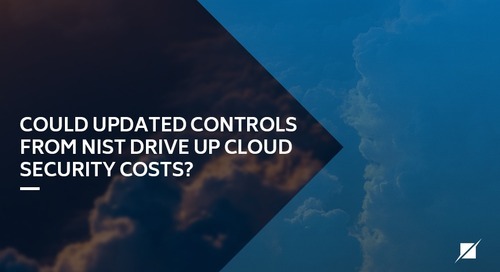 Due to the nature of cloud systems, FedRAMP stresses the importance of a CSP's ability to accurately describe its network, hardware and software inventory, and its system boundaries. Although simple for small CSPs, it can be a daunting task for large systems. 8. Map existing controls to FedRAMP requirements and note gaps in your plan. 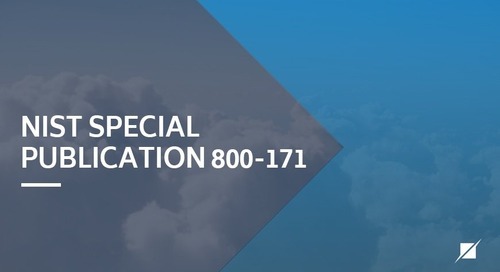 As noted above, CSPs are required to implement controls that satisfy the 298 FedRAMP requirements derived from SP 800-53 Revision 3. 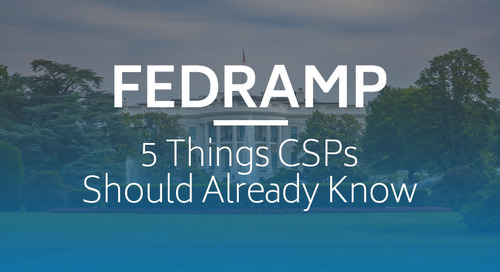 FedRAMP.gov provides templates that CSPs are required to populate during this process. Note that not all requirements are applicable to all CSP systems. If a CSP does not have a control in place to satisfy a requirement, the CSP must either implement a control or complete a Plan of Action and Milestones describing how and when it will implement the control. POAMs are subject to FedRAMP PMO or agency approval. 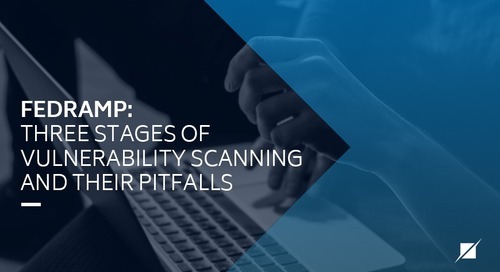 The process of mapping, implementing, and documenting controls can take several months depending on the state of the CSP's existing information security control infrastructure. Many CSPs opt to hire consultants to assist with this process. 9. Submit the SSP and supplemental documentation to the PMO or sponsoring agency for review. CSP documentation must be approved before a FedRAMP assessment can begin. 10. Engage a 3PAO to perform the FedRAMP assessment. A registered 3PAO generates a Security Assessment Plan used to test the system's controls. The 3PAO then generates a Security Assessment Report for review and authorization by the FedRAMP PMO or agency. As you can see, the FedRAMP process requires an extensive investment of time and money, internally and externally. We have really only touched on the initiation and preparedness activities. If you are a CSP wishing to become FedRAMP-compliant, a CSP beginning the FedRAMP process or an agency seeking to buy cloud services, you should begin communicating with one another and a 3PAO as soon as possible.